The best moment of our trip to Uganda :). 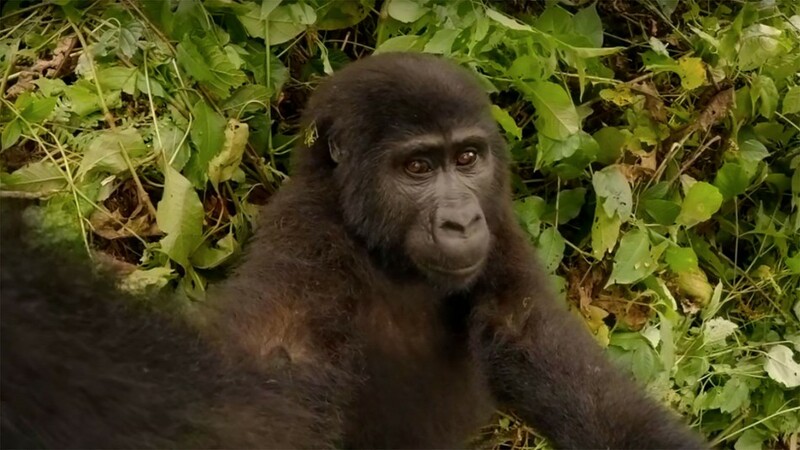 The young wild mountain gorilla that grabbed the camera and unknowingly made a selfie video.  Read more about this experience and how this resulted in the brand VR Gorilla. Click here to watch this scene in 360.